Only two radioprotective compounds, amifostine and palifermin, currently have the US FDA approval for use in radiation therapy. However, several agents have been reported that show therapeutic promise. Many of these agents are free radical scavengers/antioxidants. Superoxide dismutase and superoxide dismutase mimetics, nitroxides and dietary antioxidants are all being investigated. Recently, alternative strategies of drug development have been evolving, which focus on targeting the series of cellular insult recognition/repair responses initiated following radiation. 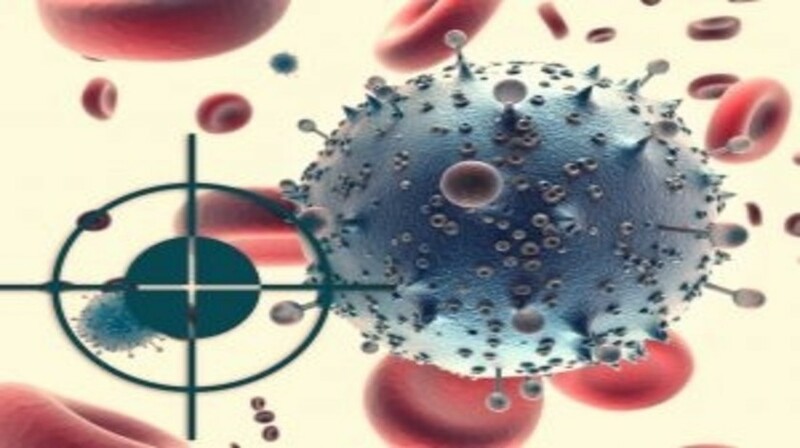 These agents, which include cytokines/growth factors, angiotensin-converting enzyme inhibitors and apoptotic modulators, show promise of having significant impact on the mitigation of radiation injury. Herein, we review current literature on the development of radioprotectors with emphasis on compounds with proven or potential usefulness in radiation therapy.